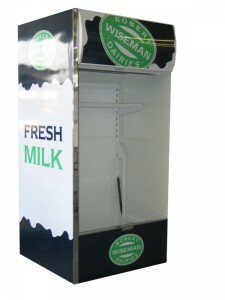 We present professional and diverse in terms of parameters and designs multidecks, which, due to different ranges of temperature offered, are ideal for storing such goods as beverages, milk, and sandwiches. They serve not only to store products, but also to expose their visual features thanks to different components and features, such as additional shelves, LED lighting or an additional topper. Each model is available in different colors which can be selected taking into account store design, fortified shelves and night shutters, they provide security and improve durability of products. 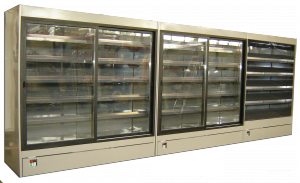 Our offer includes only technologically advanced shelving that makes it easy to control temperature and supply in any commercial facility.